You may wonder why anyone would voluntarily claim all the income they make on their tax return. What could you possibly gain from it? Let's take a look. 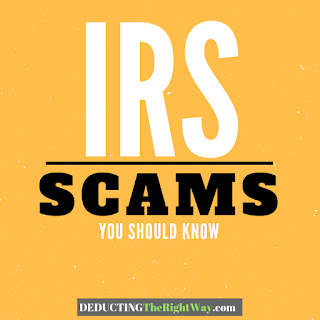 Avoid IRS Penalties. 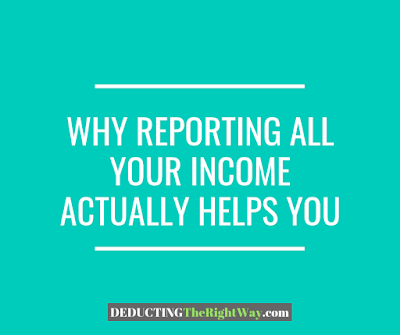 The most obvious reason you want to be an honest taxpayer is to avoid a possible audit, as well as the penalties and interest that may come along with hiding income. Who needs the stress and sleepless nights? Paying your fair share of tax saves you time and money in the long run. Increase Social Security Benefits. The Social Security Administration uses certain figures to determine the size of your future retirement checks. So, the more money you earn, the better. [The debate on whether social security will be around when you retire is an entirely separate topic]. ...the more money you earn, the better. Improve Loan Application Approval. 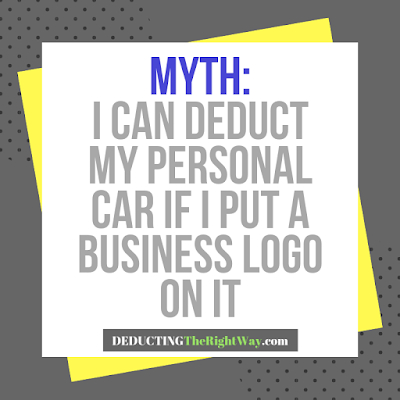 If you want to improve your chances of being approved for a vehicle, home or business loan, then you need to show the underwriter as much income as possible. 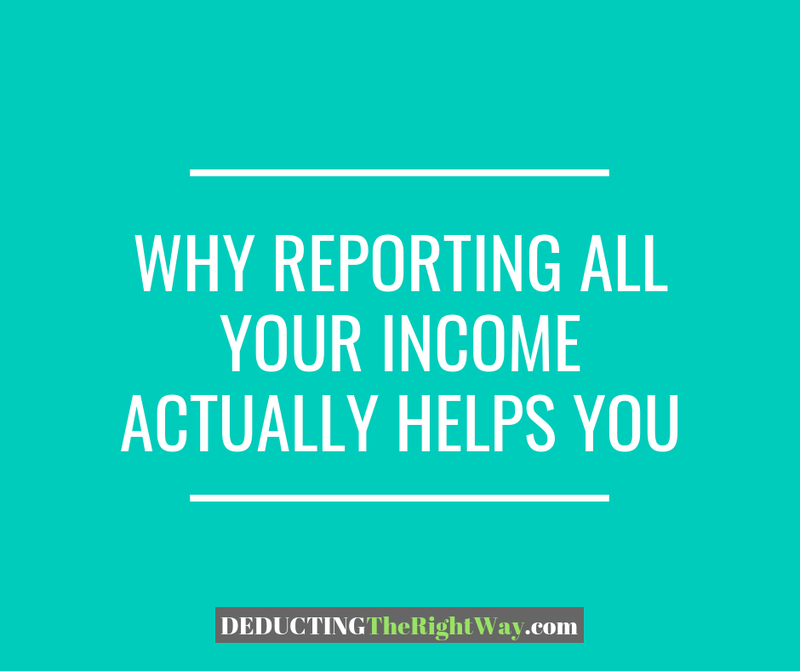 The bank will likely request your tax returns, so claiming all your income makes it easier for you to satisfy the internal ratios used by underwriters to evaluate your file. 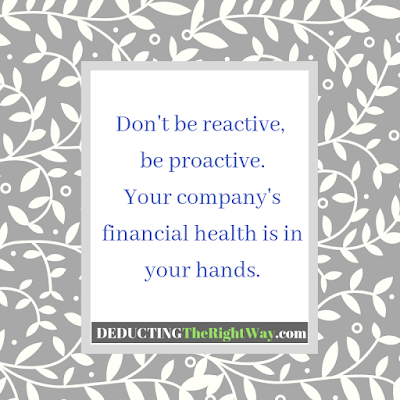 TIP: Declaring all your income sources is especially important when you own a small business because it helps when you're ready to sell your company for maximum profit.